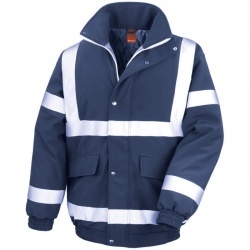 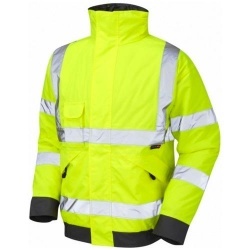 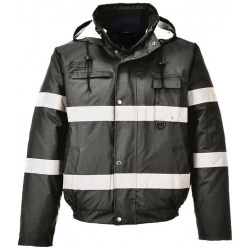 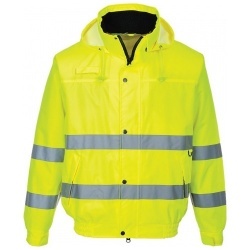 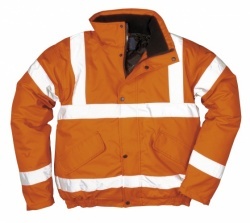 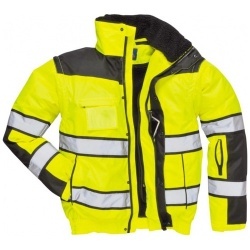 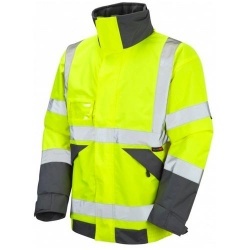 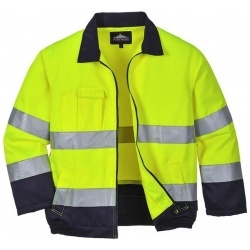 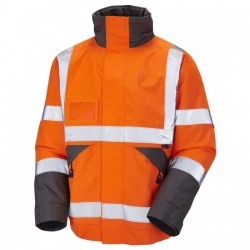 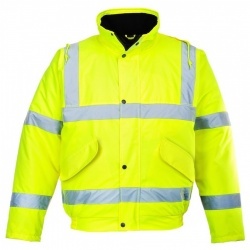 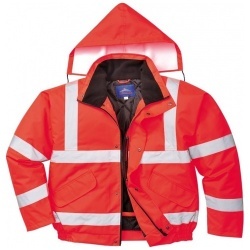 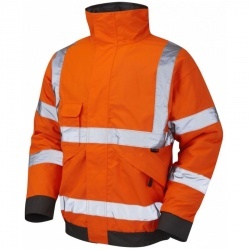 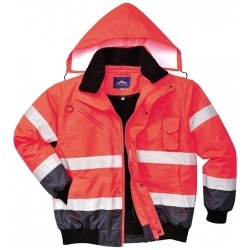 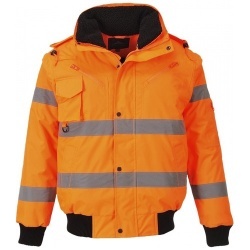 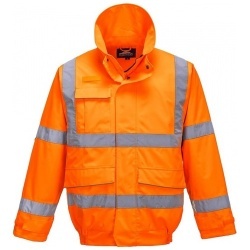 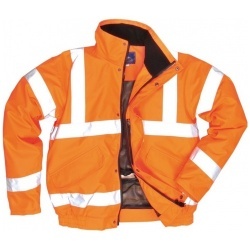 Hi vis bomber jackets, to keep you safe and warm in the cold winter months. 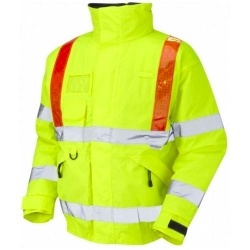 See the rest of our hi vis clothing. 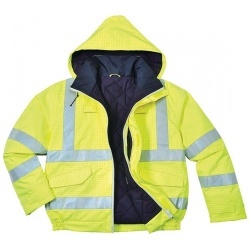 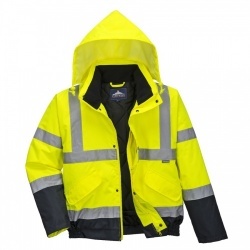 Our Superior Hi Vis Bomber Jacket from Leo Workwear benefit from many extra features; a double storm flap to keep the wind and rain out, lined hood, chin protector, a fleece-lined collar, cuff-adjusters and a secure Nelson / mobile pocket. 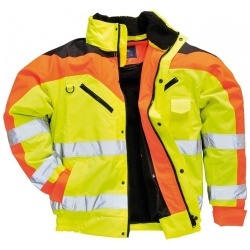 Our Superior Hi Vis Bomber Jackets also enjoy a snug fleece-lined body.